How can my organization attract new subscribers? There are several ways to grow your audience in Cerkl! 1) Add the subscriber plugin to your site. 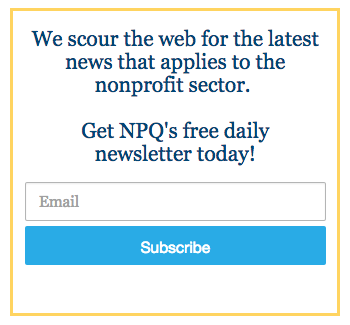 By adding our subscriber plugin to your site, you're giving your website visitors (mostly non-subscribers) the opportunity to subscribe to your Cerkl and to personalize your organization's news. To edit your subscriber plugin, go to Settings > Integrations & Plugins > Subscriber Plugin. You can customize it with your organization's colors, message, and layout, as well as grab the code to place it anywhere on your site! 2) Facebook has a few tricks up its sleeve. There are two awesome ways you can grow your audience with the help of Facebook. Also, on your organization's Facebook page, the option exists to add a "Sign Up" button (click the link to learn how)! When your users click the button to sign up for your newsletter, they'll be redirected to your Content Archive where they can easily subscribe. 3) Promote your switch to Cerkl. Linked above is a guide to promoting your switch to Cerkl from our amazing marketing department. We've gathered intel from over a thousand Cerkl launches to combine the best strategies and verbiage to share with your audience - subscribers and non-subscribers! We have seen a tremendous response from our partners' audiences when the organizations actively promote their switch to Cerkl. Use this video from the University of Dayton as an example of a great promotional strategy when switching your newsletter services! In addition to these three tips, there are few more one-off strategies to grow your audience. If you see that a user has opened a newsletter 94 or even 212 times, those statistics aren't necessarily incorrect. The subscriber may have been forwarding the newsletter to a bunch of his or her friends to show them the awesome content that your organization is pushing out! 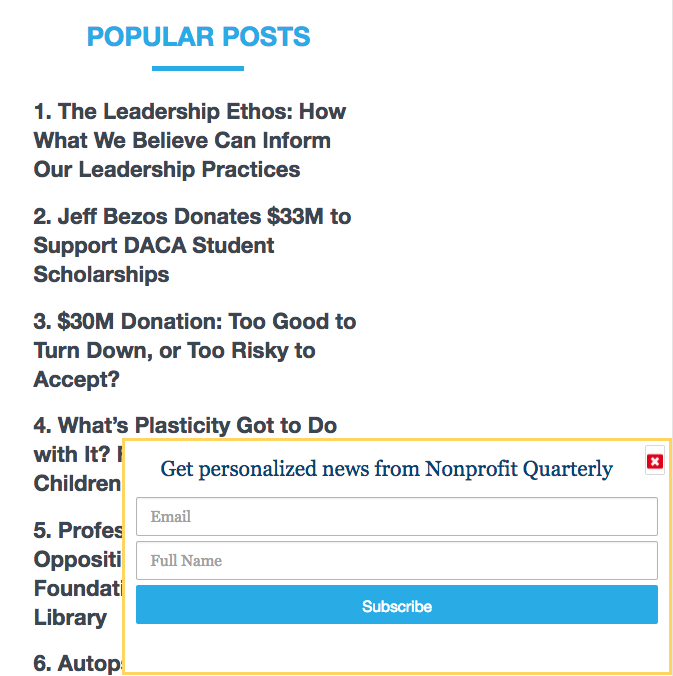 At the bottom of every newsletter, there are several links to your Content Archive where non-subscribers have the option to subscribe to your Cerkl. Also remember that the cover photo on your newsletters links directly to your Content Archive too. Increased engagement = increased exposure = increased subscribers!